Circa 1845 Captain Sir John Franklin only needed wool gloves, 50 pounds of chocolate and a ship to embark on his doomed arctic expedition to the Northwest Passage. Thanks to modern-day gear, corporate funding and role models like the four men from Mainstream Last First, today’s explorers have higher hopes for success. Packing a full house at Centennial Theatre, the Vancouver-area audience shared in the adventures, tales and video footage from what could have been another ill-fated journey through arctic waters. Hosted by team members Paul Gleeson, Kevin Vallely and Denis Barnett (Frank Wolf was absent), the audience savoured a taste of their icy mission first hand. Fifty grand in and already mentally invested, they mapped out a plan to conquer the Northwest Passage by rowboat, knowing they may never come home alive. After almost 60 sponsorship rejections, their persistence paid off. Mainstream Renewable Power, a company out of Ireland offered them the massive financial backing necessary in order to proceed. Five months later, their rowboat the ‘Arctic Joule’ was built and the men were mentally and physically ready to test their fate. Vallely recalls his daughter’s friends approaching him in the schoolyard: “Is it true you are going to die”? Although this was his dream adventure, as a dad his ultimate mission was to make it home safe and sound. Starting the expedition from Inuvik, Northwest Territories (NWT) of Canada, the master plan was to row in shifts—rotating every four hours in teams of two. They relied on the endless arctic sun to execute the plan and as we know…Mother Nature calls the shots. Forced to throw anchor, the team battled intense storms before their anchor was pinned under an iceberg and they knew the boat would sink. With no other options, the crew had to cut the line. Rowing only a mere 120km in 24 hours and getting nowhere fast, the team cut their losses and walked the boat through shallow waters. This expedition required the utmost teamwork and bravery. 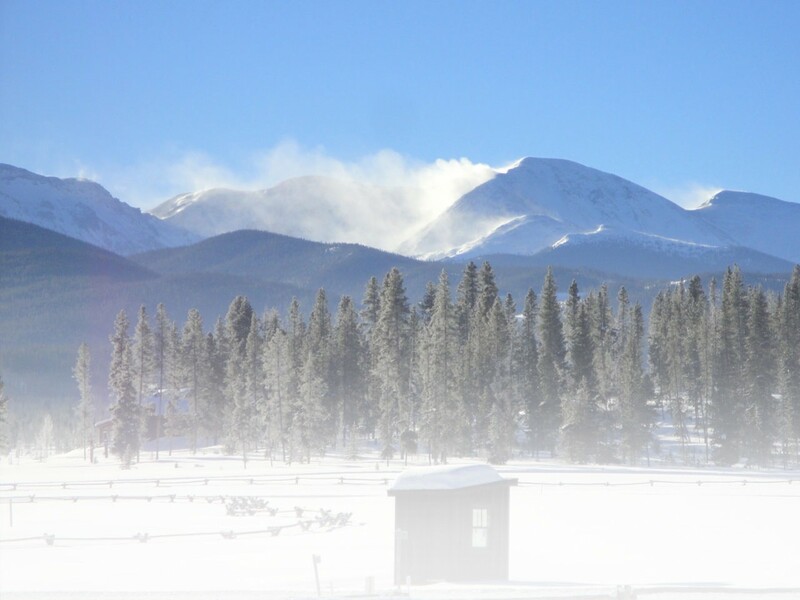 Facing heavy winds and deadly ice fields, we learned about their findings including the effects of climate change on our wildlife and environment. In Tuktoyaktuk, NWT, the crew met with locals who spoke of the ever-changing eco-system and how coffee has more value than currency up north. Learning how to fire a gun in case of dreaded polar bear attacks, the crew often lay damp and cold in their tents on icy shorelines trying to sleep off thoughts of Franklin and the desperation and madness that took his life. Ranked the 6th-lowest ice year on record, 2013 still had severe challenges. Winds were deadly and erratic but the 24- to 48-hour stretch across Franklin Bay nearly ended it for them. With bleeding hands, the team had to pull together to fight the elements. By the time they landed upon an ancient hooley site, Vallely’s emotions took over. Taking a monumental time out to bury time capsules for his two daughters, he mapped the coordinates so that someday his daughters could track his voyage and retrieve the heartfelt letters from dad’s journey. In 55 days, the crew rowed a total of 1,872 kilometers. Although Pond Inlet was their original destination point, days were getting shorter and the lack of light made it near impossible to fight through the last leg of the journey. 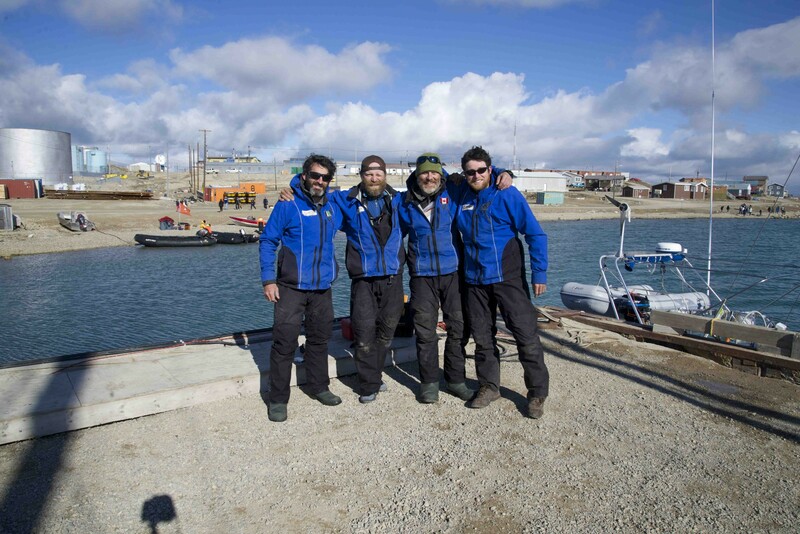 With safety a priority, the decision was made to wrap up the expedition early in Cambridge Bay. All in all they describe the journey a success even if they never made it to their destination. Sharing an experience like this firsthand with the team leaves the audience inspired and gob smacked. Life is short; Make a difference. Dreams are only goals away and… it’s about the journey not the destination are but a few of the powerful inspirations that left the audience to ponder long after the evening had wrapped. We’ve come a long way since the days of Franklin but Gleeson, Wolf, Vallely and Barnett proved that preparation, determination and team work are the soul of any great feat. For more information on Mainstream Last First, visit http://mainstreamlastfirst.com. This entry was posted in Features, General, Homepage Featured by Steph Florian. Bookmark the permalink.